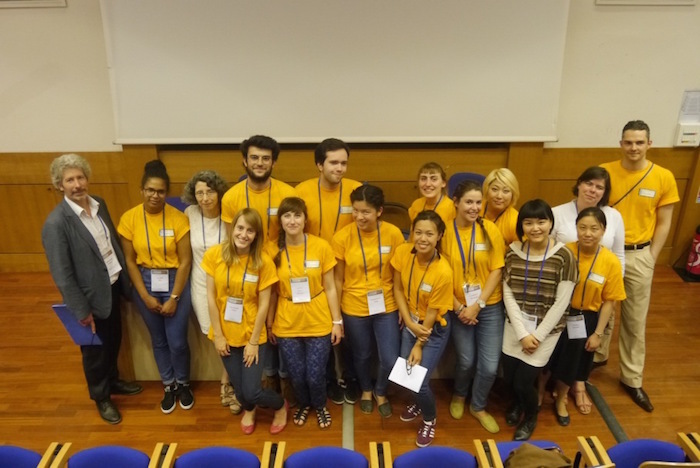 The 14th International Conference on the History of Science in East Asia (14th ICHSEA) took place in Paris, 6-10 July 2015. It was organised under the auspices of the Ecole des Hautes Etudes en Sciences Sociales (EHESS), on behalf of the International Society for the History of East Asian Science, Technology and Medicine (ISHEASTM). The conference was the latest in a series of major international meetings that have taken place in Europe, East Asia and America since 1990. Please click here to visit the website of the conference.